It’s nearly unbelievable to think what is happening to our brothers and sisters in Christ is the Middle East. I am calling all brothers and sisters to stand in solidarity with our martyred brothers and sisters in Egypt. 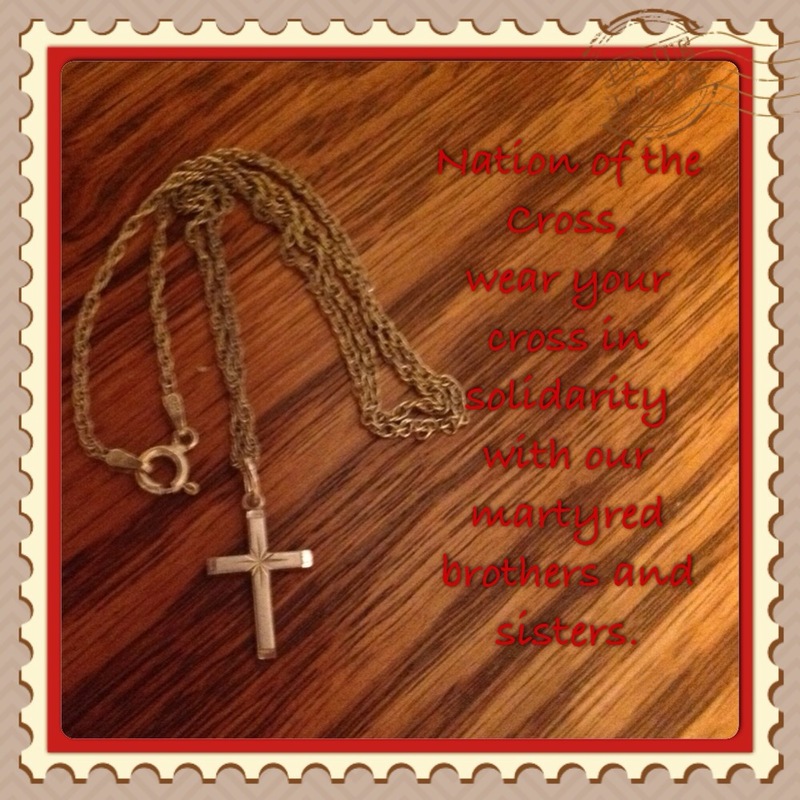 We are the nation of the cross. 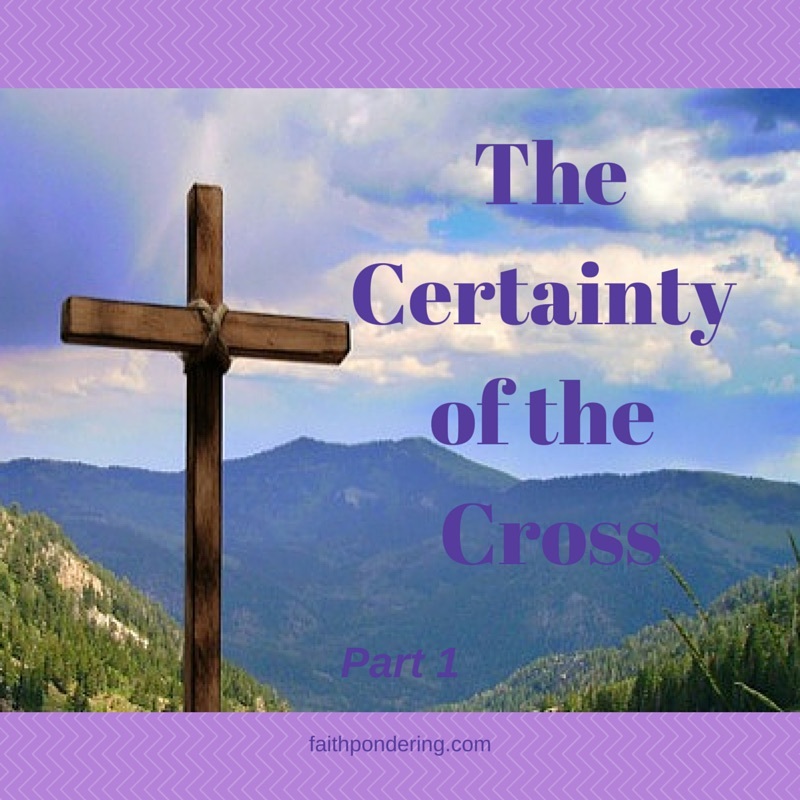 Wear your cross as a sign of unity of faith. Wear and share. Blessings. 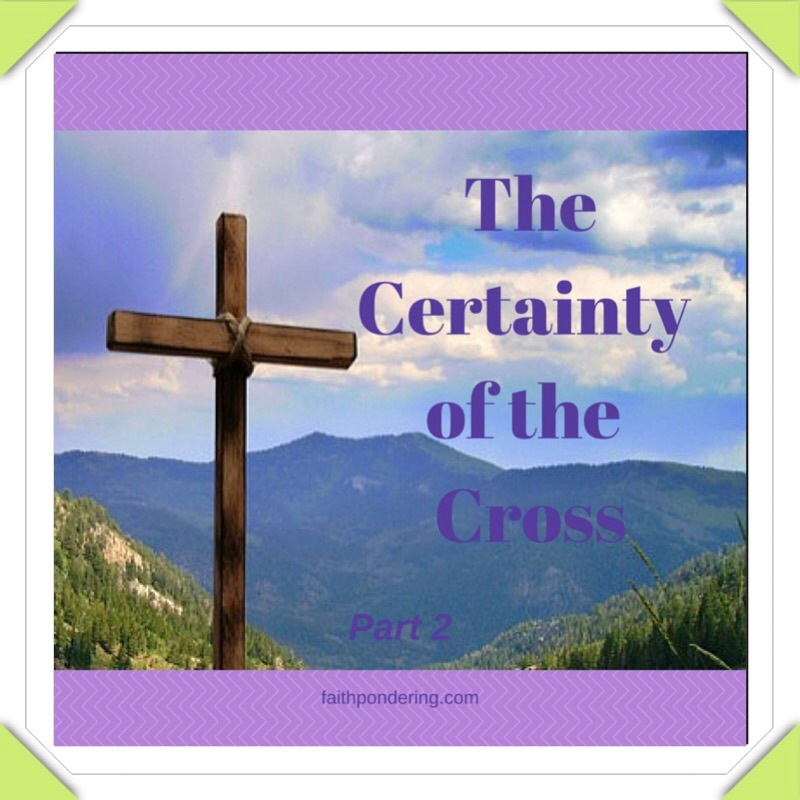 This entry was posted in Faith, Inspiration and tagged Christian, cross, Faith, solidarity on February 17, 2015 by faithpondering.